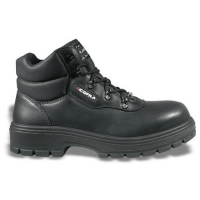 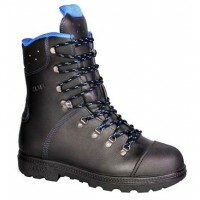 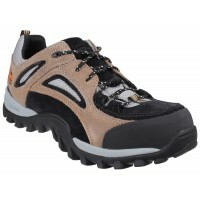 Pull On Safety Dealer Boot for use by industrial workers and tradesmen. 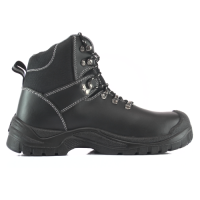 Oil resistant, featuring pull-on loop at the top of the boot’s shaft. 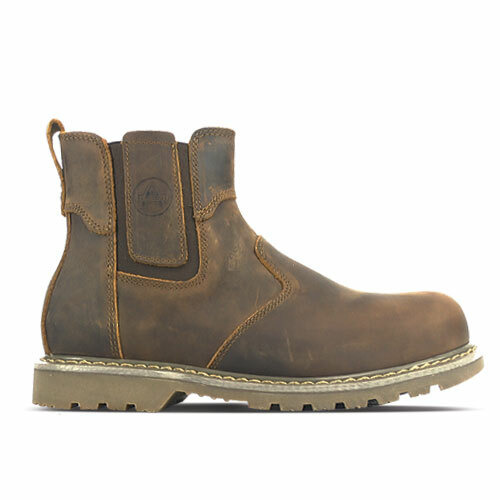 Full grain horse leather upper with elastic sides for ease of change. 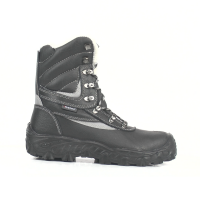 FS165 is a welted manufactured boot with a flexible rubber sole.